bundlepreloved00 Punctual! Great buyer to deal with! bundlepreloved00 Great buyer to deal with! Punctual! Pleasant transaction! junezclosetta Pleasant transaction and free fuss buyer. Great buyer to deal with! 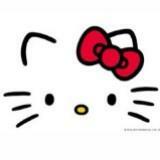 hellokittycute_shop88 Great buyer to deal with! Punctual! Pleasant transaction! Thank you! 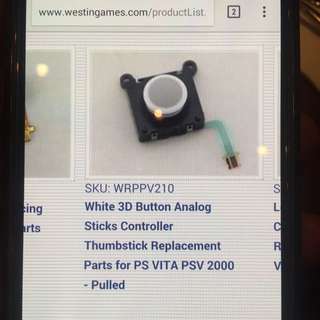 @chrismie is on Carousell - Follow to stay updated!